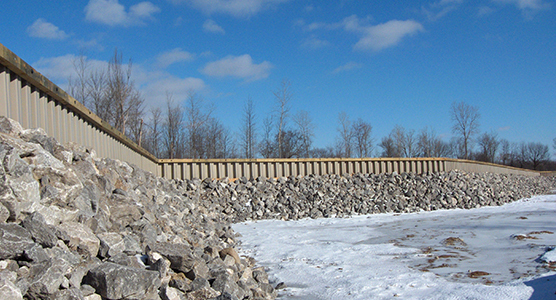 Sheet Piling & Vinyl Seawalls — Island Marine Contractors Inc.
Vinyl sheet piling has been a solution of choice for protecting coastal land from erosion since the mid-1990’s. 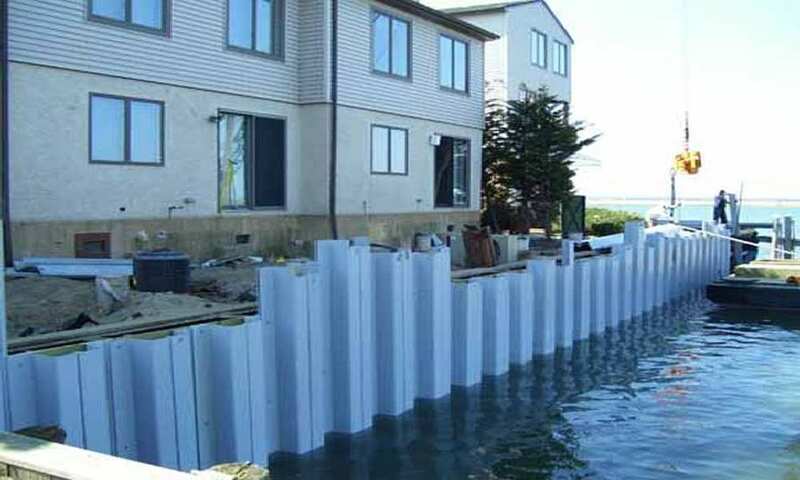 It is a proven product, and millions of feet of shoreline bordering oceans, canals, lakes, streams and ponds have been protected by vinyl sheet piling. It is an attractive, functional product that can add value to any waterfront property. It is made from 100% window grade Vinyl that is UV resistant. Sheet pile is a great solution for those failing concrete seawalls here in the Florida Key's as it can be driven to the cap rock sealing off the void between the bottom of the panel and the hard rock bottom this is what is needed to stop the effects of erosion on your waterfront property.